Pawan Kalyan is playing a key role in Andhra Pradesh politcs. Pawan Kalyan’s support will bring “Power” to any party. In 2014 eletions, Pawan supported Narendra Modi and Chandrababu Naidu and become close ally to Chandrababu. Chandrababu also respected Pawan Kalyan alot. Everyone knows the secret behind this, its just to secure the future . In that period Pawan Kalyan used to rush to chandrababu whenever there is any issue in Andhra Pradesh, Chandrababu used to solve those issues with immediate effect. Such was the relation built between both leaders. But later Pawan changed his views after his Yatra in two states. And he made sensational comments on Chandrababu Naidu and Lokesh on a event of Janasena Party formation day. 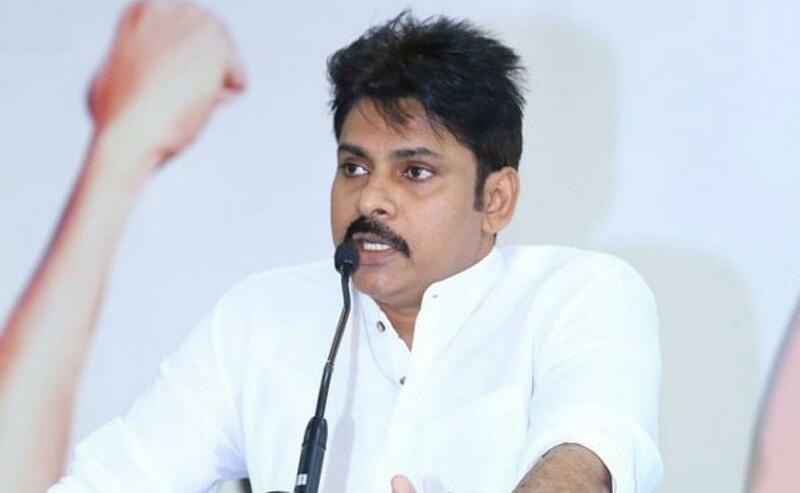 Shockingly Pawan Kalyan continued his comments on Chandrababu Naidu and his party. Pawan blamed that Chandrababu failed to bring Special Status to the State. He stated that he is ready to sacrifice his life for Andhra Pradesh and will do so on a hunger strike till death. Posani made severe comments on Pawan Kalyan’s statements. He also doubted there’s a plot being planned for Pawan Kalyan’s assassination. , these comments made by Posani became a hot topic now in Political area. in 1988, Kaapu leader Vangaveeti Ranga’s assassination became a ground breaking news . Now the situation looks similar to those days, nothing has changed on that front. Posani warned Pawan not to do an hunger strike , he said Pawan may face the same fate what Ranga faced.By these comments Kaapu leaders are very depressed as a new leader is just being born from their community and things are getting better but there are worried they may loose such leader soon.These statements are making big sensation in media.